CoolSites offer a Free domain name with each website. As part of each package we offer a free domain name. You can search for a suitable name through out sign up process and register it today. If you already have a domain name we can direct that to our servers or help you get ot transfered over to our system to set up your wensite and emails. 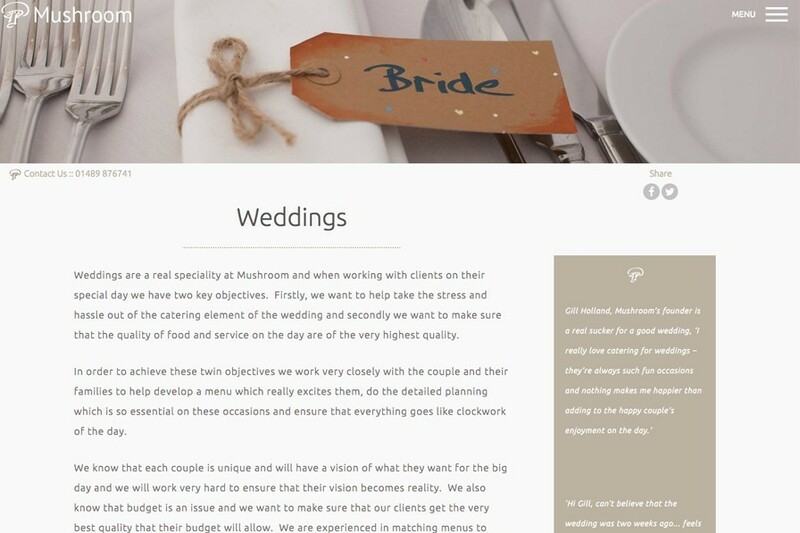 With our Standard option you choose from one of our great designs and a full skeleton site is set up ready for you to edit headings, paste in text and upload your images. For those who want more help we offer a Setup Plus service where we'll set up all pages for you, input your text and source key images and give you the support you need to get online. Our Full Service takes a standard design and tailors it specifically for you with a creative makeover to give the website the look and feel that you require. We create the graphics, write the copy, source the images and supply a branded website you can be proud of.